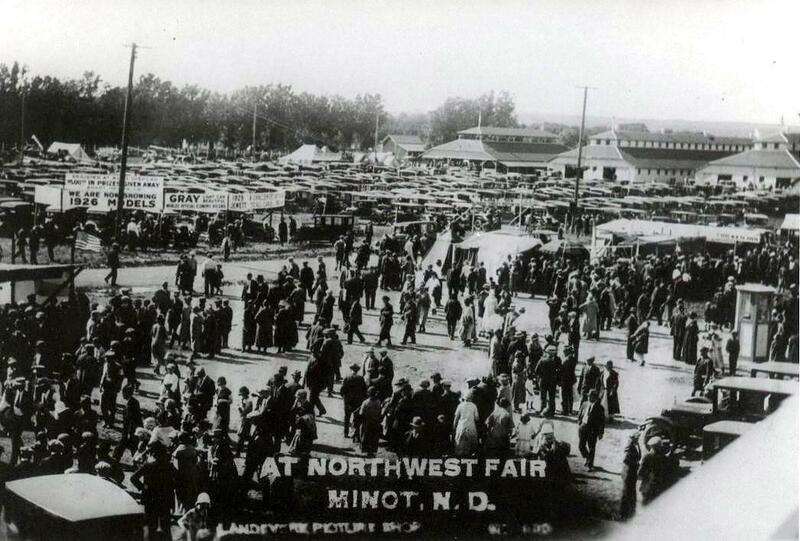 By 1919 there was renewed interest in holding a fair in Minot. 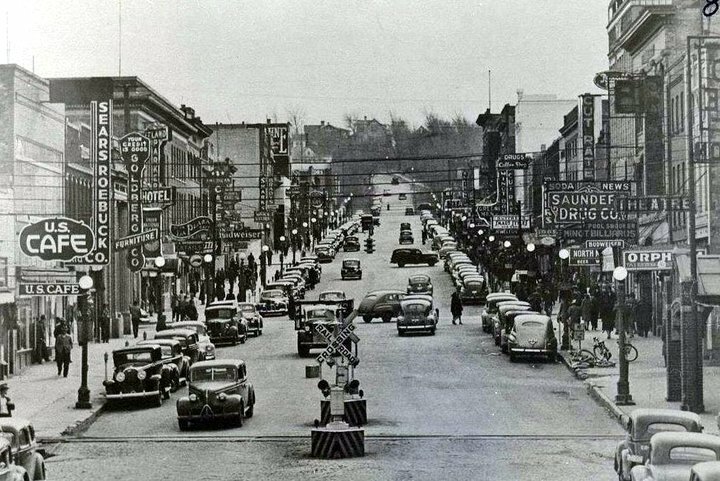 A bill was introduced in the state legislature and in November, 1920, residents in Ward County voted to hold a fair. There were 8 to 10 sites proposed for the fair but it was narrowed down to land west of Oak Park or the land east of the city. The 80 acres to the east was purchased for $20,000.00 in 1922. 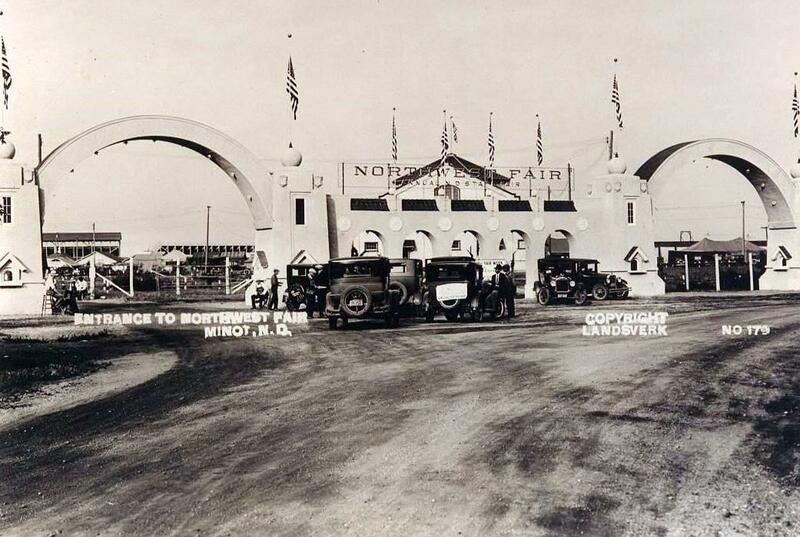 It was originally known as the Northwest Fair with other regional fairs in Fargo, Grand Forks and Mandan… For the 1926 fair, the original entrance was first used. It consisted of two large arches with five smaller arches in between. This entrance was used until the 1970’s.